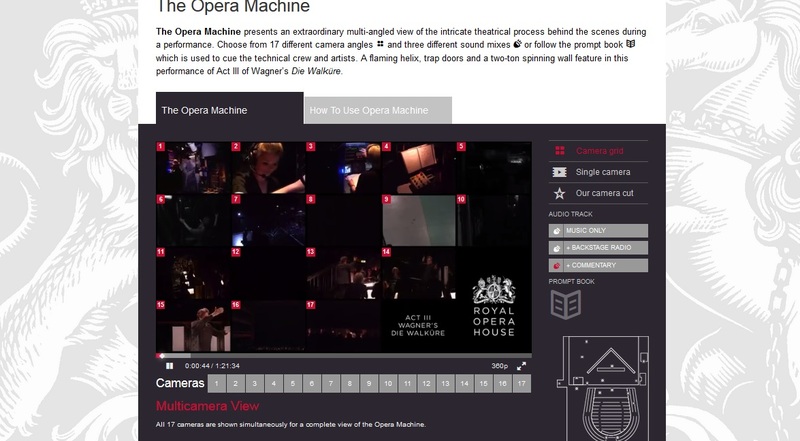 Opera does have a future : Royal Opera House opera machine ! I must admit I’m very very positively surprised by the way Opera world is catching the digital bridge it has with other sectors. First, opera has gone outside the opera walls thanks to the movie theatres with The Metropolitan Opera in first position. 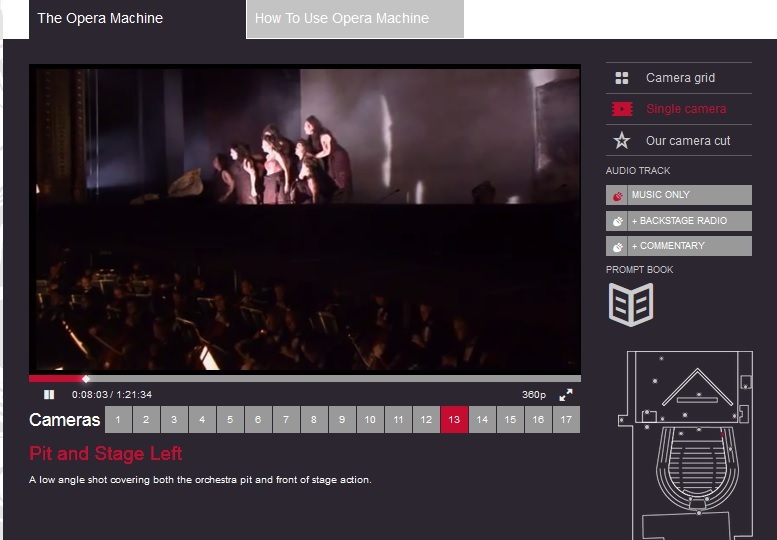 Second, Video on demand programmes have been offered by Royal Opera House, The Metropolitan Opera or Wiener Staatsoper. Third, Wiener Staatsoper has innovated prefering to offer its lives in household living room and not in movie theatres. 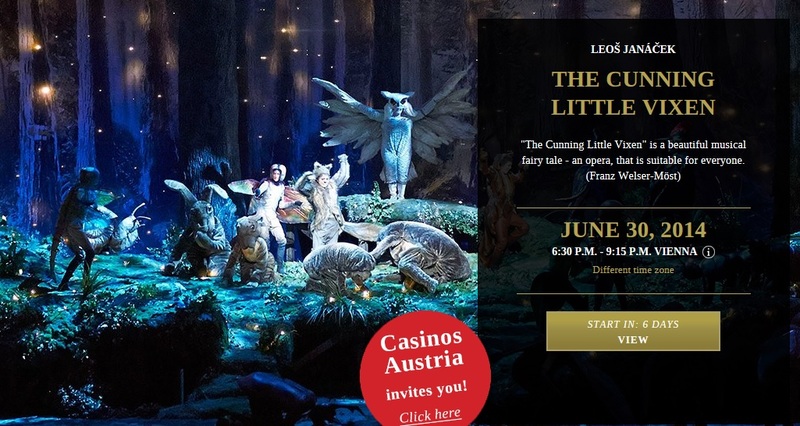 the prestigious lyrical institution has indeed made it possible since Q3 2013 to see live performances at home via its digital programme staatsoperlive. More than 45 different performances will be proposed next year. And even more interestingly, this service lets opera lovers to personnalise their opera experience by allowing them to chose the view they want, the subtitle languages or to see or not the score ! You can see full stage view or zoomed views, lateral views. You can also listen to just the music, or overlay it with backstage radio or commentary. 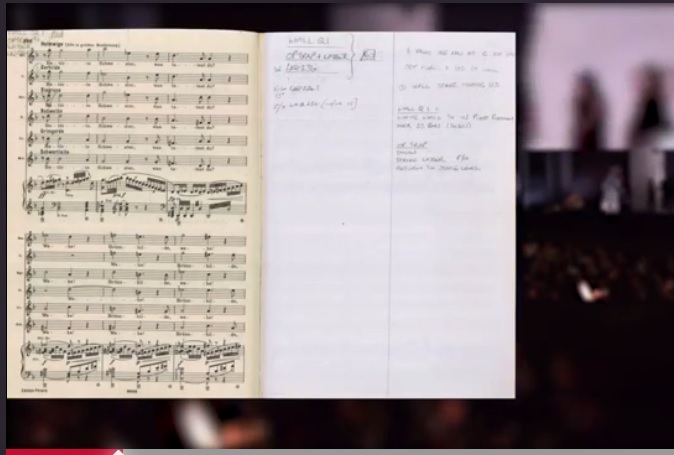 You can even see the prompt book or you can also see for instance what is done behind the scene and that is most often kept normally hidden from audiences. It also possible to focus on singers before their very entering on stage or to see the conductor !!!! view from 15th camera zoom on the conductor ! Opera stage crew, technicians such as costumers, accessorists, lighting designers, or stage managers are normally not visible to the viewers. But there are dedicated cameras filming all these workers without whom an opera performance could not be held ! 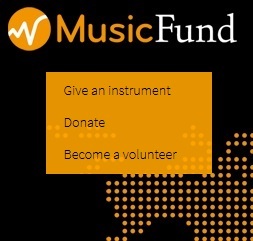 Imagine you can decide how you experience your opera !!! Circa 80 minutes of opera, choosing what view and which camera you want to focus on. INCREDIBLE ! 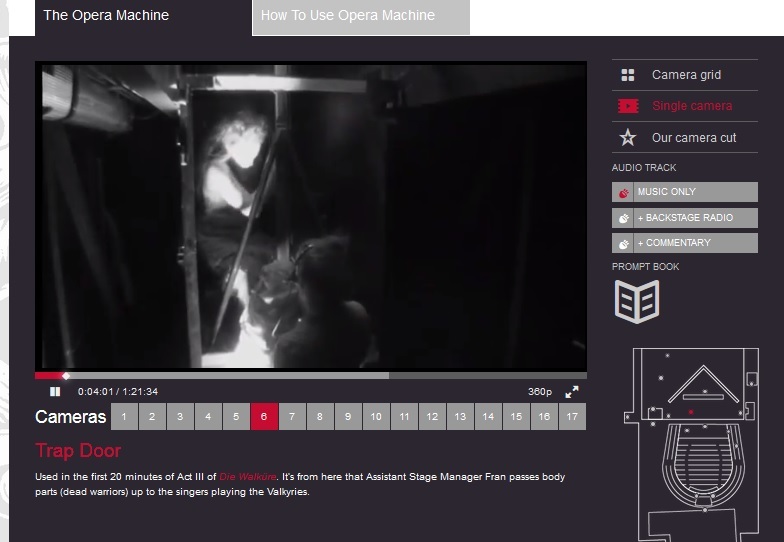 Imagine you can decide how you experience your opera !!! Rush to opera machine website http://www.roh.org.uk/opera-machine to enjoy this Walkürie and Bryn Terfel as Wotan ! Living in France, I have already trading off between live broadcasts from Wiener Staatsoper and the poor experience of live performance inside the Opera de Paris : with a budget constraint, I can only afford € 35 ticket. 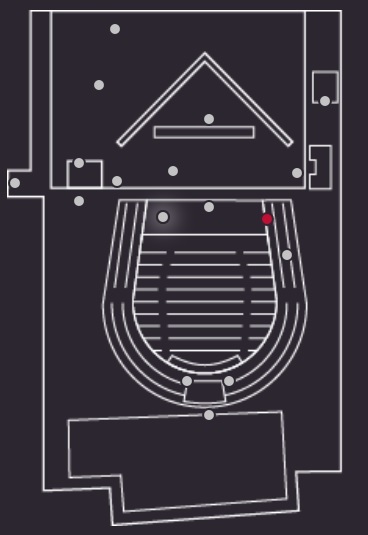 My customer experience in Opera Bastille is therefore poor and I have to use binoculars if I want to see the acting of singers. Now I clearly prefer paying € 11 to € 14 for a digital stream from Wiener Staatsoper : at least I don’t feel under the impression I m poor like when I attend performances physically in the opera house in Bastille. With the kind of experience provided now by Royal Opera House, clearly I have again more reason to ‘snob’ too expensive French opera houses ! 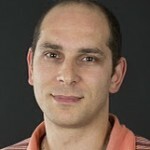 Opera does have a future ! 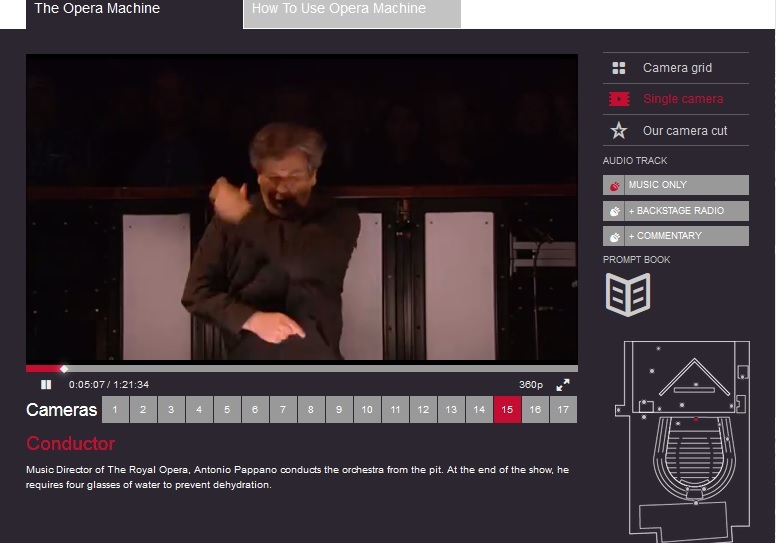 This entry was posted in digital & classical, New usages and tagged Royal Opera House, UX, video by Ramzi SAIDANI. Bookmark the permalink.